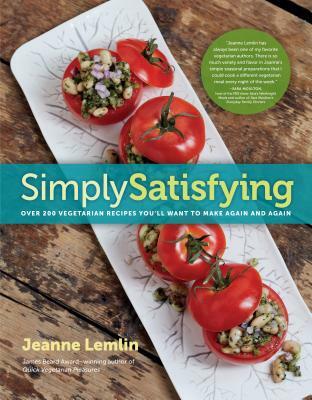 Jeanne Lemlin is the award-winning author of five cookbooks, including Quick Vegetarian Pleasures, winner of a James Beard Award. A vegetarian since age 15 and a pioneering vegetarian cookbook author, she has written for numerous national magazines, including Yankee Magazine, Cooking Light, and Gourmet. Lemlin has made numerous appearances on the Food Network. Currently a high school English teacher, she lives in Great Barrington, MA.